Why isn't it as easy as just switching the strings around (as you might with a "left handed" guitar) to make an instrument that you'd finger with the right hand and bow with the left? In the above picture you see what the interior of a violin looks like. (This picture is actually the interior of a cello. 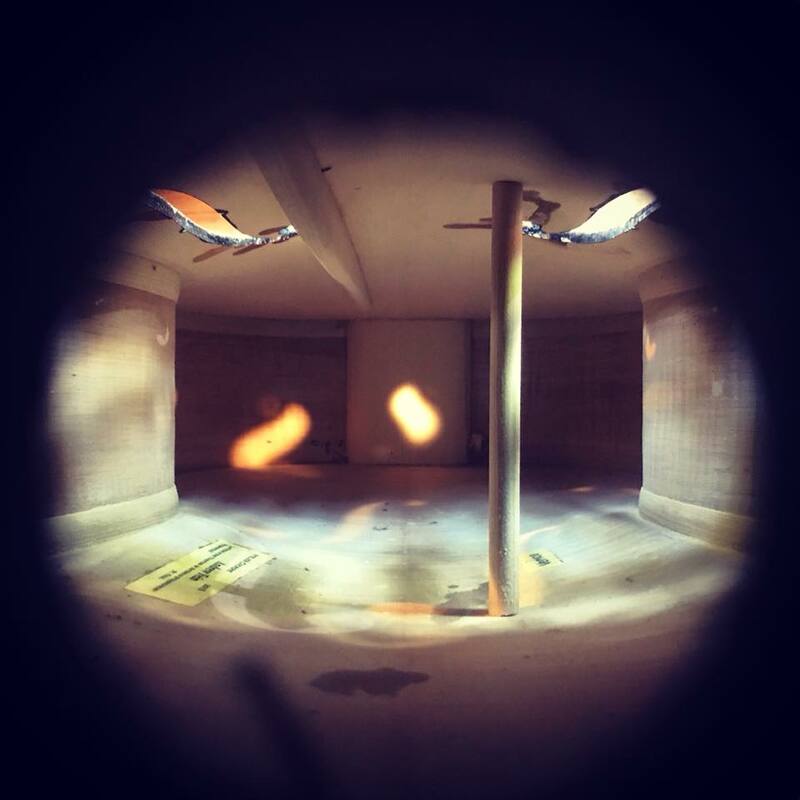 The picture was taken from the large endpin hole.) The vertical piece of wood on the E (treble) side is the soundpost. The piece of wood that you see attached to the top on the G (bass) side is the bass bar. The bass bar is a permanent piece of the instrument and is glued into the top. In order to string the violin in the opposite way from standard, you'd have to take the bass bar out, make a new bass bar and glue it to the inside of the top on the opposite side. The soundpost would have to be switched also. It's possible to do all of that, but it's a major repair/restoration job. Violin family instruments might look symmetrical on the outside, but on the inside they're not symmetrical! Here's a 'strange but true' anatomical fact that even showed up in Einstein's brain. Many right handed violinists develop a large knob shaped fold in the right hemisphere (which controls the left side of your body) in their brain. The enlargement is developed to compensate for the increased motor representation of the fine motor control of the left hand. Einstein was a right handed violinist. And an avid one- "I get the most joy in life out of music." Here's the reverse situation that helps to prove my point that violins, violas, and cellos already are left handed instruments- Left handed violinists DO NOT develop a similar large knob. Their brains are already set up for fine motor control using the left hand. Regardless, some musicians play left handed, either on left handed violins or right handed violins switched around. Most of those who do are in fiddling or folk music, more 'casual' music. Very rarely do classical musicians play left-handed. 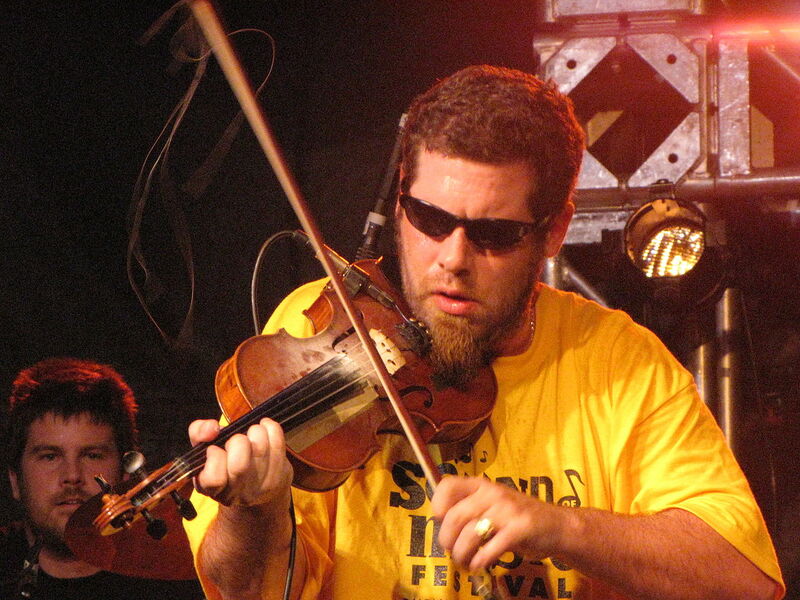 Even if violinists are left-handed, and many are, they play in the standard position. This may have to do with orchestra seating arrangements, which makes it difficult to incorporate left handed players without stabbing someone's eye out. Or it may just be general classical music stubbornness. But maybe it isn't just stubbornness. Besides the advantage lefties have in learning fingerings, a 2011 German study on pianists suggest lefties have no long-term disadvantages in music. When surveying the musicians, scientists found that both right handed and left handed musicians rated their expressive ability and physical discomfort when playing equally. In another test, the pianists had to play a 2 octave C Major scale on a digital piano. Using the digital piano, the scientists measured the consistency of notes, a method shown to give a good sense of a musician's motor abilities. The musicians performed about equally when compared to each other. But surprisingly, both left and right handed players had better motor abilities in their right hand. This is most likely because the right hand is given the melody in most piano pieces. The results seems to suggest that musicians will adapt to play their instruments. 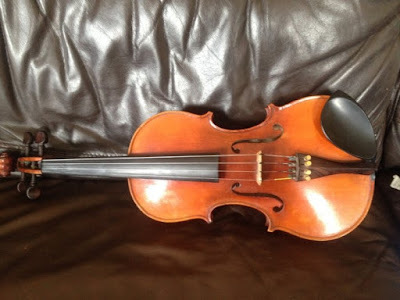 When applying that to violins, it means a left handed violinist who has an advantage in learning fingerings will develop the needed ability to control the bow, and that a right handed violinist who has an advantage in learning bowing techniques will develop the needed ability to learn fingerings. Simply put, lefties don't have any long term disadvantages when learning the violin, and they may even have an advantage when it comes to fingerings. When additionally considering the difficulties that would come with learning left-handed, like playing in ensembles and finding a "left-handed" violin, we would be hesitant to suggest playing non-standardly. Still, if playing left-handed is the only way a student will learn, I don't see why they can't. Having a musical instrument in your life is immensely valuable, and whatever needs to happen to make that possible is worth it. Need a left handed violin, viola, or cello? Our point above? They're all left handed! Come see our instruments online or on Grand Ave. in St. Paul, MN at Fein Violins . And no, we don't have any so called "left handed" instruments. left-handed, play right-handed. I learned as an adult. In the beginning my instructor asked me to choose. I haven't regretted the choice. Having no basis for comparison I can't say I noticed any advantage.